Firing students up about Kickboard, and ultimately about making the best behavior choices, is easy to do with a little intentional planning. 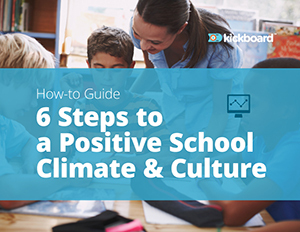 The Kickboard team has worked alongside wildly successful school leaders across the US who’ve achieved dramatic results. 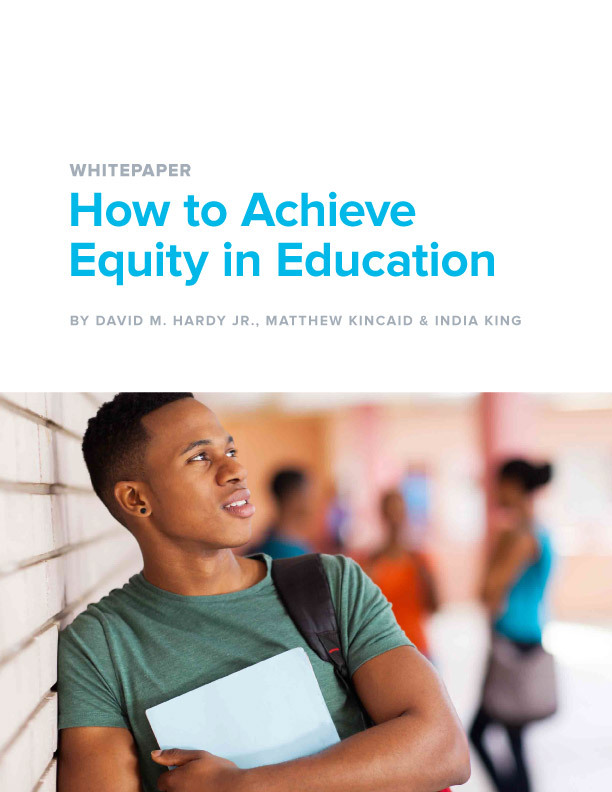 We’ve come to conclude that the most critical action schools can take to boost usage and engage stakeholders in their school culture turnaround efforts is planning out school-wide incentives. Of course intrinsic motivation is the ultimate goal--we want our students to be able to make positive choices because they’re driven to do so on their own. But extrinsic motivation can serve as a stepping stone for those learners who aren’t there yet. While using extrinsic rewards doesn’t guarantee students might make the same choice without the incentive, it can lead them to get there in time. School-wide incentives, with every adult and child rallying together, builds a sense of synergy within your school community. Positive energy builds, spreads, and drives everyone towards success. Go Team! 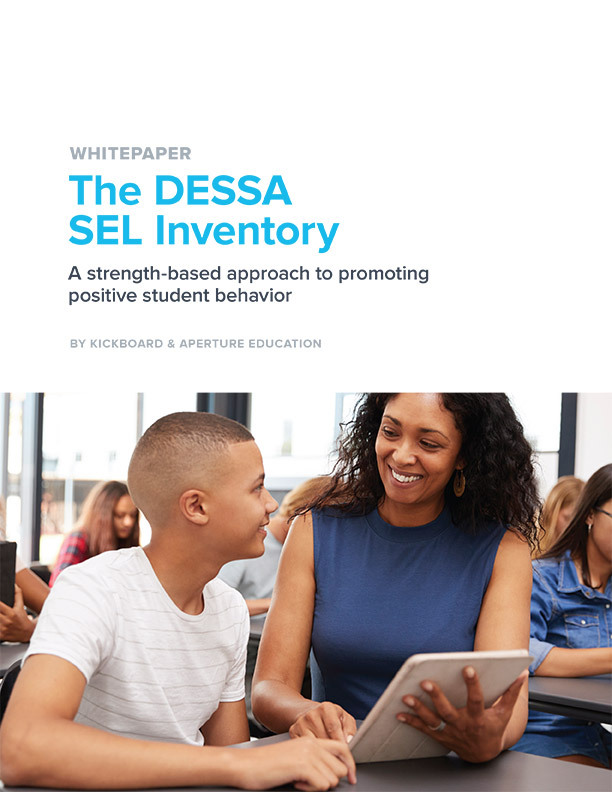 Incentives, planned out at the school level, can actually have a powerful effect on the adults in your building, getting them on board with behavior tracking if they aren’t already. Once students in other parts of the school start getting recognized and earning privileges, teachers will be quick to ensure their own students don’t miss out. Positive incentives are a more powerful motivator to make positive choices. Negative reinforcement just doesn’t offer the same results, plus it’s definitely not as much fun! Set a school-wide weekly goal for dollar or point values. Then, regularly rally students toward achieving the goal, celebrate and reward students as they do, and take action for improvement with those who did not. Call out the “Top Ten Earners” each day or week and offer medals for winners to wear around the building. Set a dollar or point value threshold that earns students certain privileges. Any student who has that value by the end of the designated period (the shorter the better) earns the reward. Learn how the Leaderboard works on Kickboard University with this guide. Communicate up front the rewards students are working to earn. Students need that “carrot” to run towards if what you’re offering is truly to serve as a motivator for positive behavior choices. Rewards too far out in the future are less effective so the shorter the incentive cycle, the better. Students need to know the score. Figure out a systematic way for all students to know how they’re doing throughout the incentive period. You can have teachers share their status in a private daily check-in, have students log in every day in homeroom to the Parent-Student Portal on their own devices, or ask teachers to display the Leaderboard with point values on a screen. Jump in and plan some fantastic school-wide incentives that will empower your students toward success! If you need a few fresh ideas or are trying to stretch your budget, check out this bonus list of free or almost-free reward ideas you can use immediately. Check out our previous post, Driving Positivity and Usage in Kickboard.